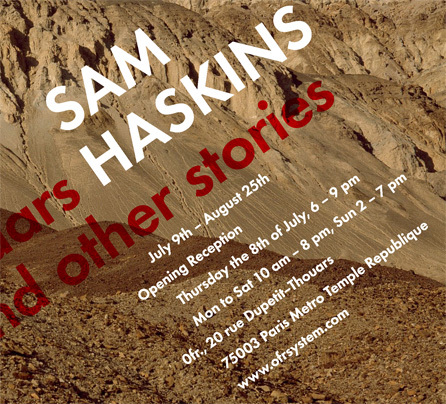 Sam's show at Ofr in Paris has been further extended to September 10th. 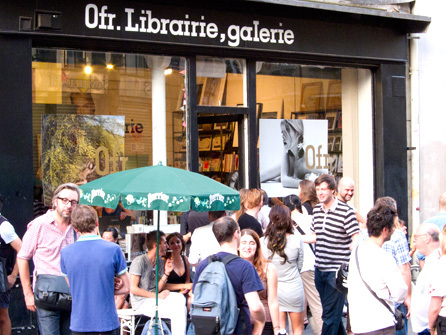 The bookstore/gallery is open 7 days a week and is situated just south of Republic in the charming leafy streets of the Marais. 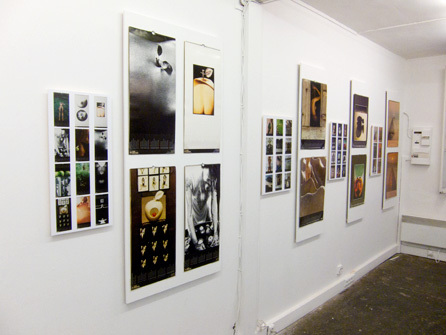 This is the first ever retrospective of Sam's calendar assignments spanning 30 years of work. 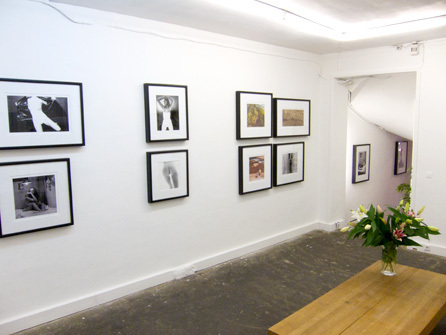 The show also includes two rare vintage black and white prints - printed, retouched and signed by Sam and a selection of contemporary inkjet prints of iconic images from the sixties. Plus the first showing in Europe of the only limited editions (a set of four images in an edition of 10 each) ever printed by Sam - produced just before his death last November. Ofr Bookstore and Gallery are hosting an intimate fun show of Sam's work. 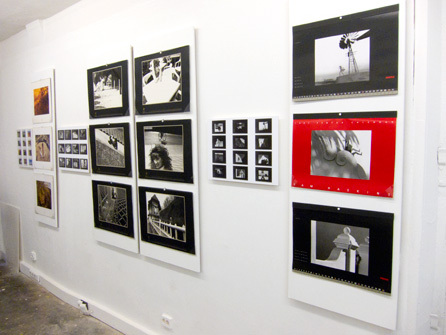 This is the first retrospective of Sam's legendary calendar photography, produced primarily for Pentax from 1971 to 2000. The show runs from July 9th through to the end of August. The 'Summer' part of the theme is obviously represented by the calendars whereas 'Paris' is being represented by 'November Girl' in various states of deshabillé with her melancholic longings in a bohemian bedroom and a cigarette to hand. In fact, the pictures were shot in Sam's studio in Johannesburg in 1966, using sets he styled and built, 'November Girl' has always been a firm favourite with the French who view her as quintessentially Parisian. Two very rare signed vintage prints (with a handful of exceptions, Sam's vintage archive was unsigned) will be offered along with contemporary prints and vintage calendars.